This is where the ERP supplier has done their homework. You need an ERP, and you need one now. You start contacting the ERP providers on your list, and they all give you the sales pitch about what their system can do, over the other guys. How much you will save by going with their option, and explain how your business will be more efficient with their system in place. When you ask about help implementing the new ERP, this is where things get really, really expensive. "Yes sir, to get the most out of our ERP you will need the help of one of our qualified, expert partners. I have a few firms you can use. If you use another, they need to be certified to implement our solutions, or your support contract will be in breach." That is how they get you. You are on the fence, and they come with the right words to make sure you feel lost without a consultant. They have a partnership with consulting firms that they have trained with the skills to install and answer all of your questions about their product. In most cases these consultants will require 1 - 2 years to implement your new ERP system. This is a valid timeframe considering the complex nature of the ERP you have chosen. And the average consultant fee for 1 year's work is between $60 - $75k. They are in effect, your employee for the term of the implementation. And after the implementation, they can stick around for support, at the same price. So, you are now paying $80 - $100k for your new ERP system - per year! This brings us to the option that isn't even on your radar, yet. 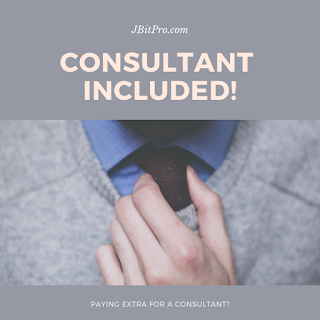 There is an ERP that doesn't require a consultant, and comes with support! You won't need to pay $80 - $100k for it, and you will get all of the benefits of the major brands! 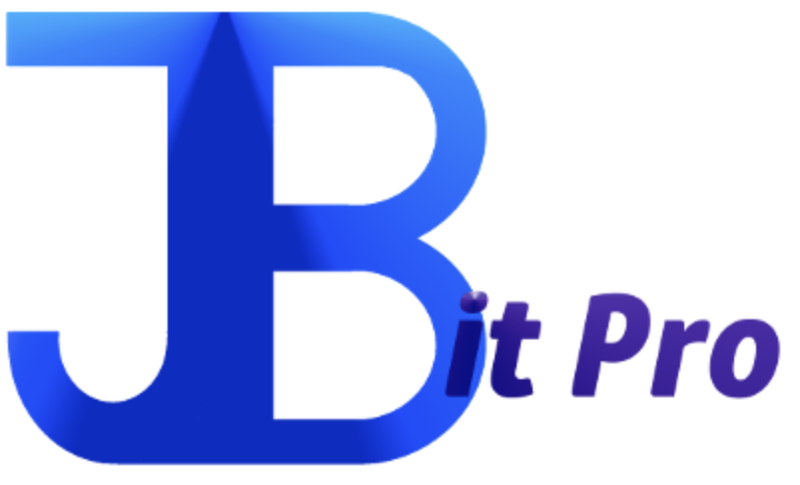 That option is JBitPro Cloud ERP! We don't think that an ERP should require a team of college students to manage, or implement it. We think that the average business needs a simple solution that anyone on their staff can easily learn to use, and can set it up with out any major difficulties. Are we saying that JBitPro is better than the big brands? No...We are saying that it is simpler, way more affordable, and comes with a consultant. Our ERP system will only cost you between $1800 - $2400 per user, per year! We don't think you should have to speak to someone to see how simple our system is. We offer a completely FREE 30 day trial of our full system, and want you to see for yourself just how simple this ERP is! Don't just take our word for it, get started with your FREE trial today. And in case you are still not convinced, during our BETA (at the time of writing this post) we are offering all new clients the introductory offer of $9 per month with unlimited users, or $79 per year with unlimited users. What have you got to lose?